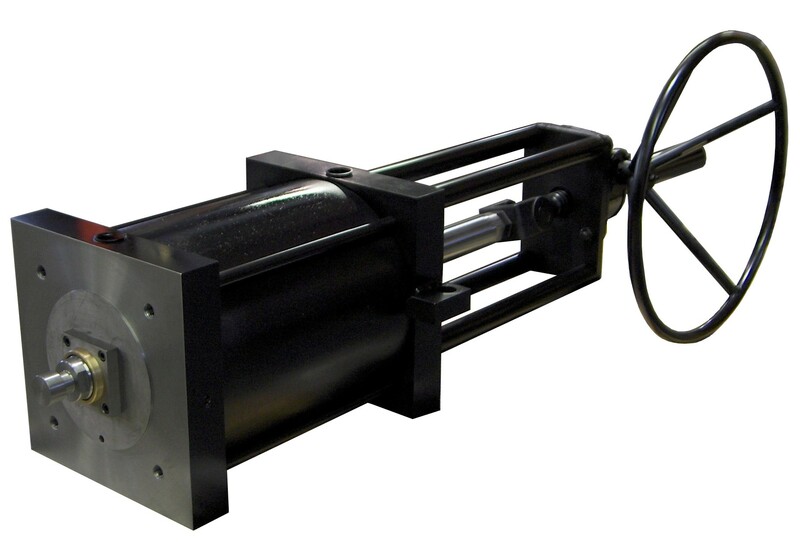 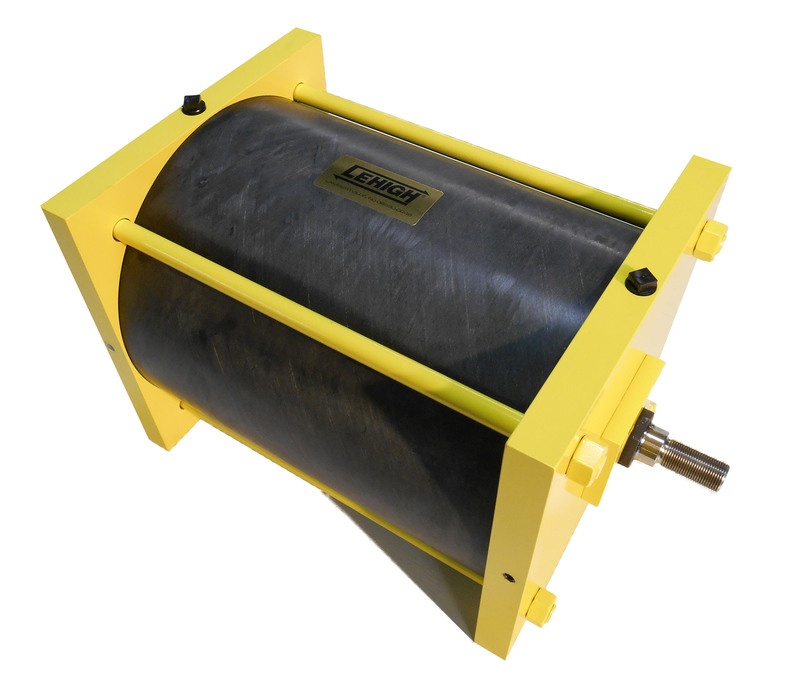 Lehigh’s uncompromising quality is built into this light duty, cost effective cylinder series designed to meet the valve industry’s requirements for guided load actuation. 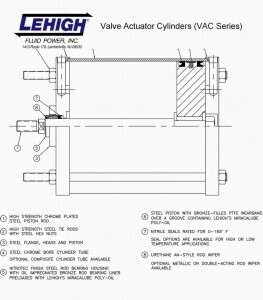 Whether it’s on a knife gate, drain or sampling valve, Lehigh’s VAC series is designed to perform and be an outstanding value. 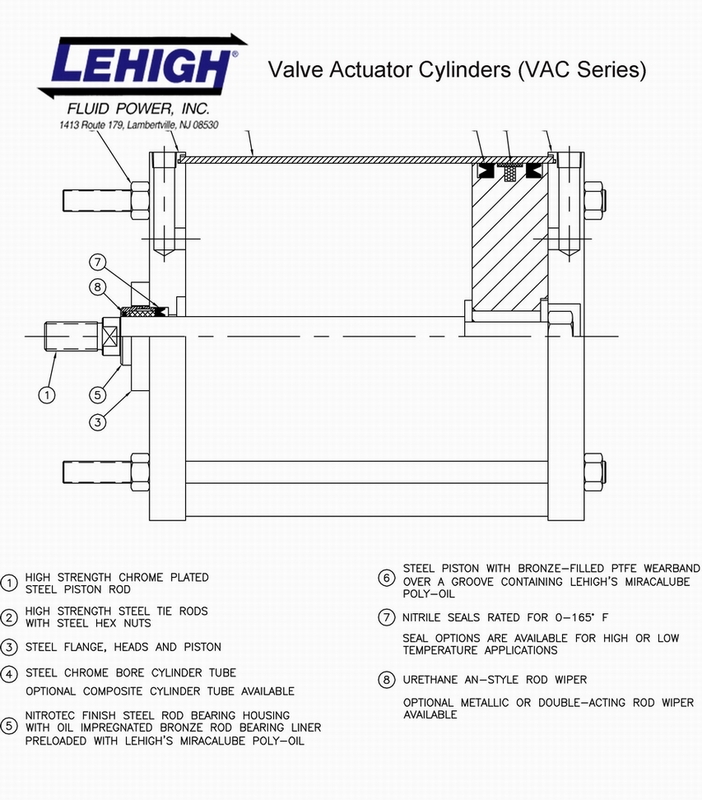 Valve actuator cylinder (VAC) cutaway with component details. 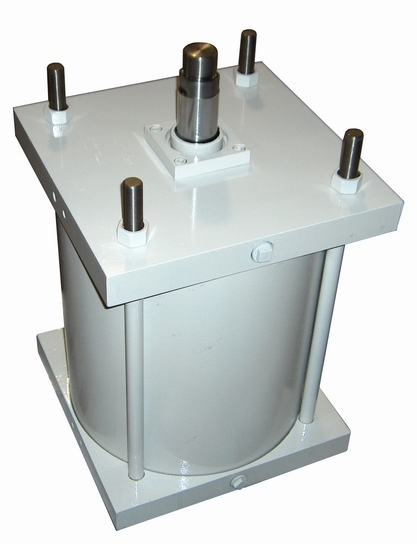 Other types of process valves serving the pharmaceutical industry, chemical processing, mining and pulp and paper industries along with many others.